All FAIRWAYS CONDO homes currently listed for sale in Boca Raton as of 04/21/2019 are shown below. You can change the search criteria at any time by pressing the 'Change Search' button below. 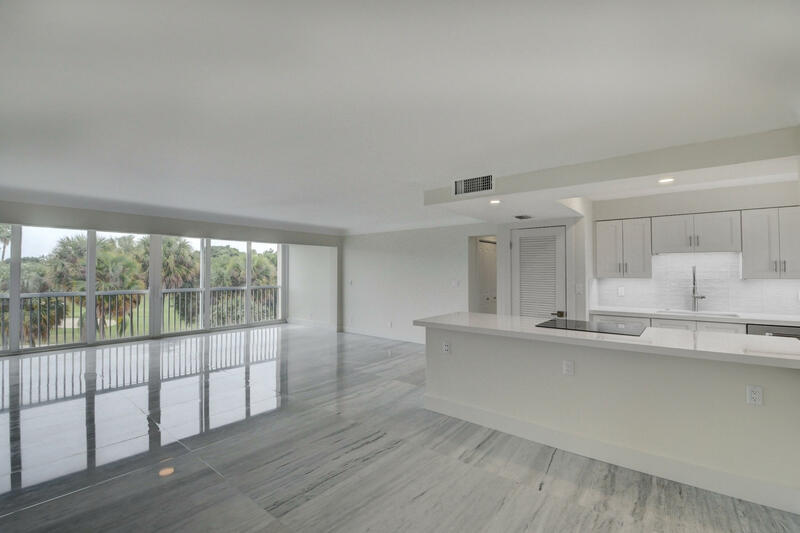 "Brand new completely renovated condominium overlooking the golf course of the Boca Raton Resort and Club. No expense has been spared to detail. Italian marble slabs throughout entire living area. Every aspect in condo has been updated including Hurricane impact windows and doors, all new Electrical System (LED lighting throughout), Plumbing, WASHER AND DRYER CLOSET IN UNIT, and more. Open kitchen with Silestone counter tops, Italian glass back splash, and top of the line appliances. Perfect for the discerning buyer looking for the Downtown Boca life-style. Walking distance to Mizner Park, Royal Palm Plaza and the Beach." 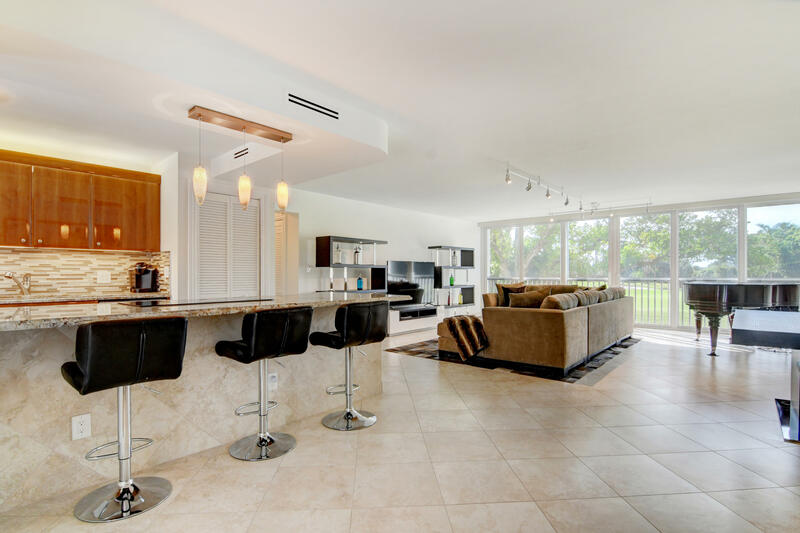 "Fabulous remodeled furnished condo overlooking the Boca Raton Beach Club golf course. Open floor plan with kitchen open to family room. Kitchen includes beautiful granite countertops with built-in cooktop, stainless steel appliances, and custom desk. Master bedroom overlooks the golf course, and master bath includes gorgeous countertops, tons of storage, and frameless shower. Located in the desirable east Boca Raton neighborhood, this condo is located in a boutique building with pool just minutes away from shopping and the beach. Additional features include brand new AC unit, enclosed balcony, and beach-chic plantation shutters. Hurry in today for this rarely available unit!"